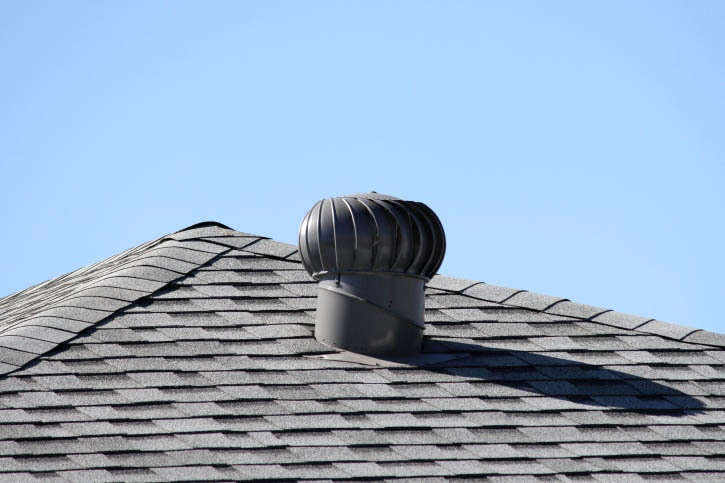 Does Your Roof Make A Difference in the Temperature of Your Home? Home/Does Your Roof Make A Difference in the Temperature of Your Home? The answer is yes. Depending how your home is built, one big factor that does play a part in the insulation of your home is the roof. Sydney does get quite hot, and there are a few roofing elements that can alter the temperature of the inside of the home and especially the attic to make it much more cooler. Remember in elementary school where we learned that dark colours absorb light and light colours reflect the light? 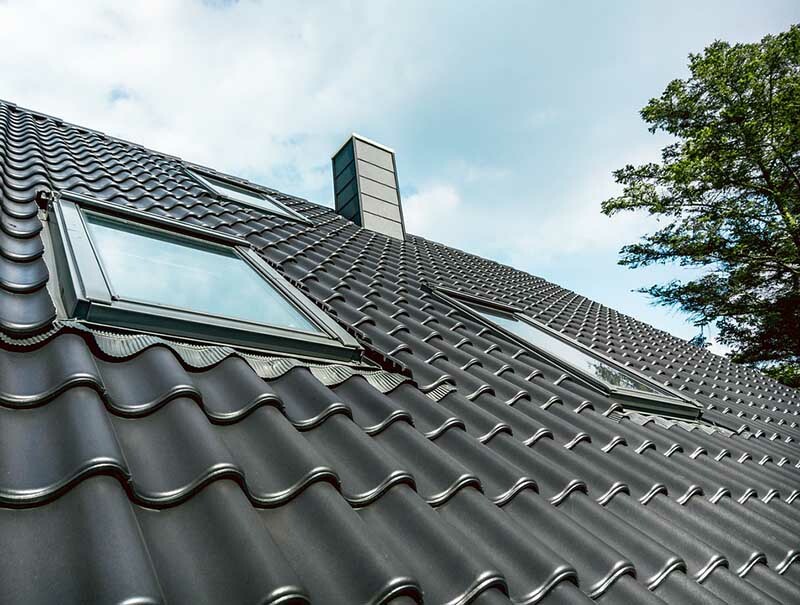 Well, the Sun’s rays are more potent in darker colour roofs as they absorb more light thus more heat – typically by more than 5 degrees and at times even 8+! The paint used is also a big driver on the temperature of your home. There are quality paints that are produced to keep the roof cooler and reflect more heat. 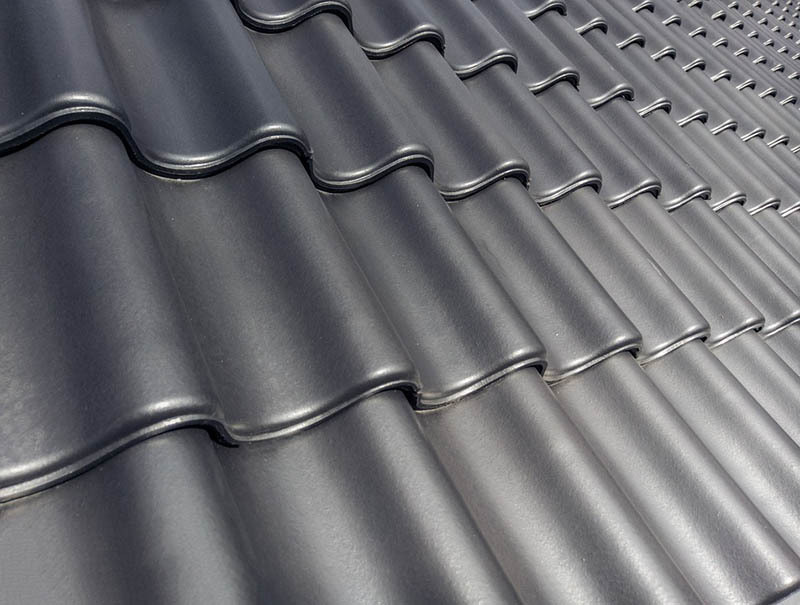 Give us a call to enquire about our heat reflective roof paint range on offer. 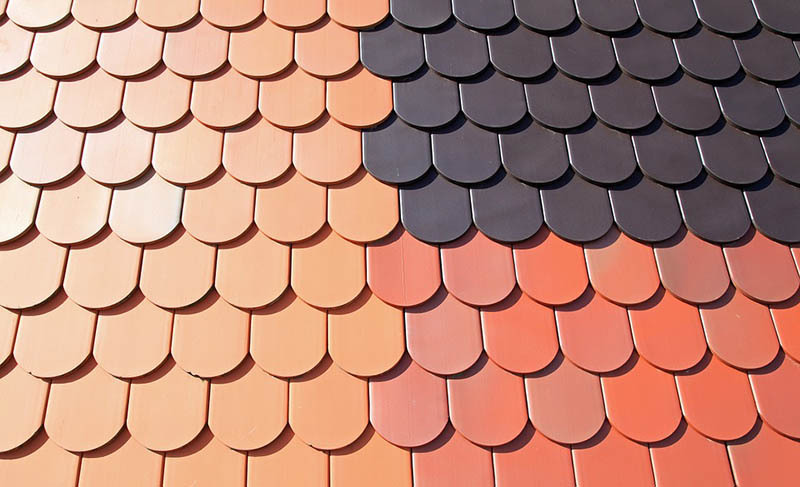 Similar to how the roof colour absorbs light, the roof material is also a factor, as you can imagine different materials absorb different amount of heat. 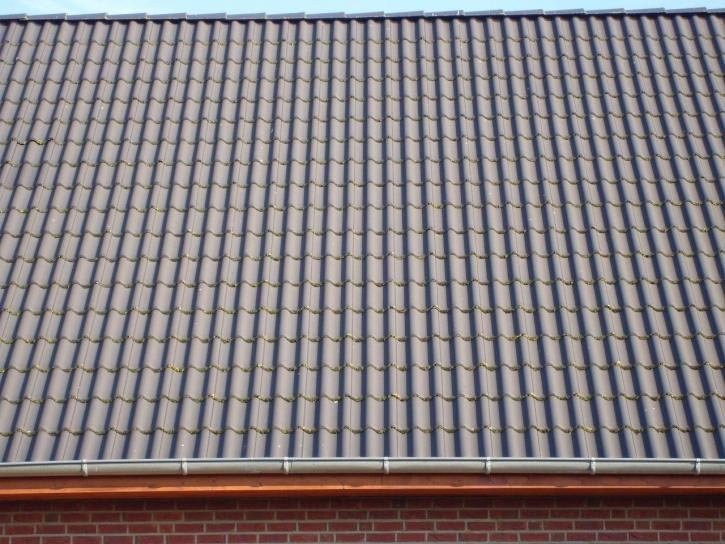 Terracotta, concrete, and stone are dense so they store more heat which thin roofs like metal roofs can heat up quickly though they are the quickest to get cool. Though even with the roofing material chosen and paint, insulation is always recommended and should be done right to promote ventilation within the attic. The insulation and construction of attic should allow the hot air to escape and flow. Insulation and attic construction lets you stay warm in winter and cool in summer. If you want to move towards a more eco-friendly and greener living, whirlybirds and other vents can also impact the insulation of your home. These products are designed to remove the ceiling heat and release it into the air while allowing cool air in. Having just 1 whirlybird would probably not be enough – it is ideal to have more than 2 for an impact. These type of ventilation are also affordable to install and have no running cost. Your roof does make a difference on the temperature of your home. These are the 4 main factors that play a part. When thinking about restoring your roof or painting your roof, consider these factors for a long-term and more eco-friendly way of living. For more enquiries about the roof and temperature or cheap roof restoration, call us on 1300 208 843.